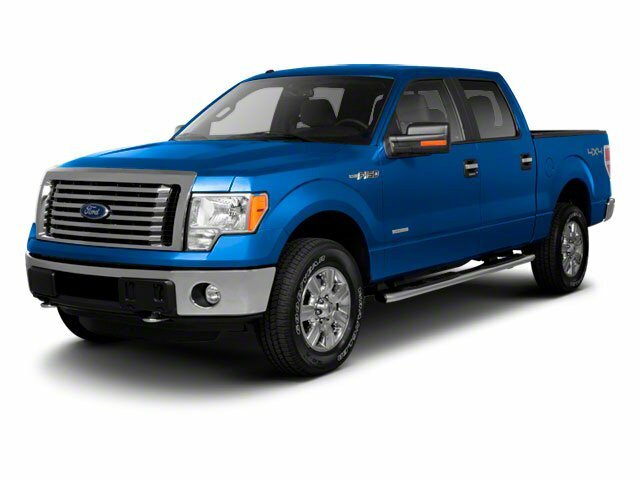 Description This 2011 Ford F-150 has a V6, 3.5L; Turbo high output engine. This unit has four wheel drive capabilities. The vehicle gleams with a flashy red exterior. Heated seats for those cold winter days are included in it. 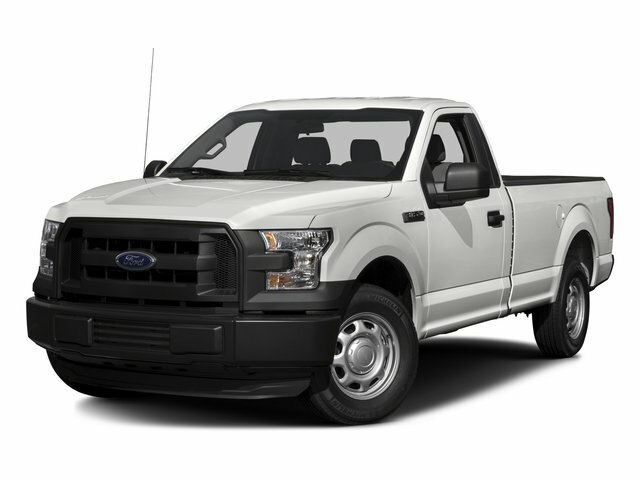 Quickly unlock this Ford F-150 with keyless entry. A front power adjustable seat increases driver comfort. Power windows are a must have modern convenience.